Check out our sponsors and the perks you can get just for being part of the league! Receive a 10% discount when you mention VDL. 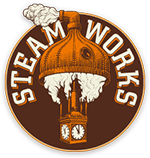 VDL players get 15% off all food and pints of Strange Fellows. AND, if you convince all of your teammates to come out, a group of six players or more receive a pound of wings for free! Discount off BEER???!!! YES!!!!!!!! All VDL players get 10% off all pours and growler fills just by showing your VDL S25 Waiver. It’s super easy! Don’t bring it to the gyms though! On your first order with Fresh Prep, use the discount code VDLFRESH18 and enjoy a $33 discount! 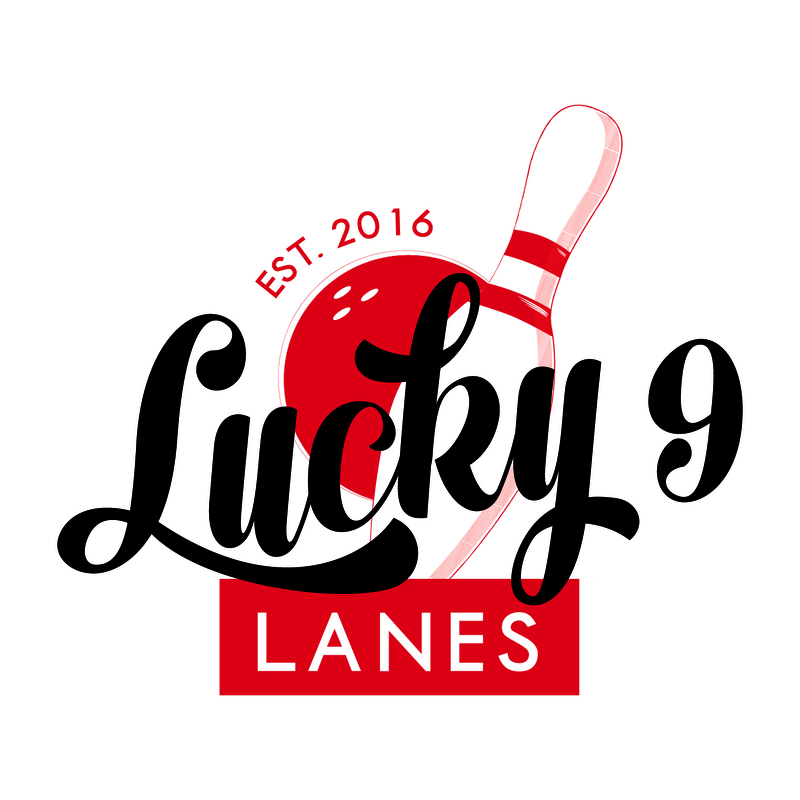 Membership Cards are now available for discounts at Lucky 9 Lanes. Presenting the card will give a 10% discount at Lucky 9 Lanes and Monkey 9 Brew Pub. $2.50/game bowling (Sunday-Thursday) for league members. To get your card, please see your nightly execs or contact sponsorship@vdldodgeball.ca for more information. * Please note that each person who would like to receive the discount needs their own card. VDL players get 25% off their Vessi orders on their current selection of shoes (pre-orders not included). Please email sponsorship@vdldodgeball.ca for the discount code.